Hey everyone! Welcome back to my new Mommy Bear blog! As I have begun to review things and start to try to get my blog to take off, I have already told you a couple of baby products we love and one that disappointed us. However, do not forget that I still have fur babies at home, as well as myself who needs things every so often as well. So the old saying goes “If mama’s not happy, ain’t NOBODY happy”. Despite the grammar fail of this saying, it is very true! This is a link to the 3 pack of belly butter. 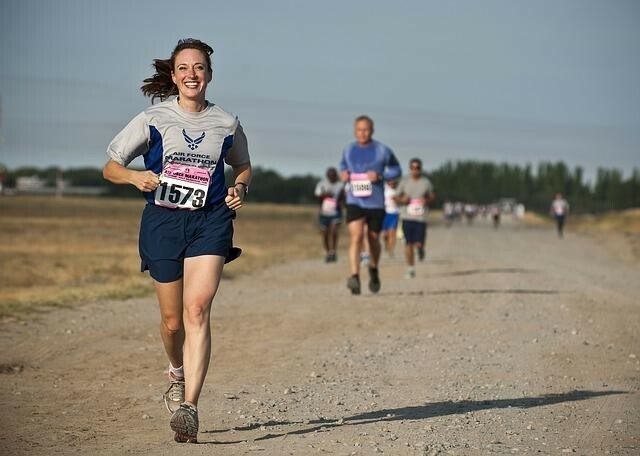 This image is an affiliate link to Amazon. Today I am reviewing one of my favorite beauty products of pregnancy that I used every night while I was pregnant with my daughter. 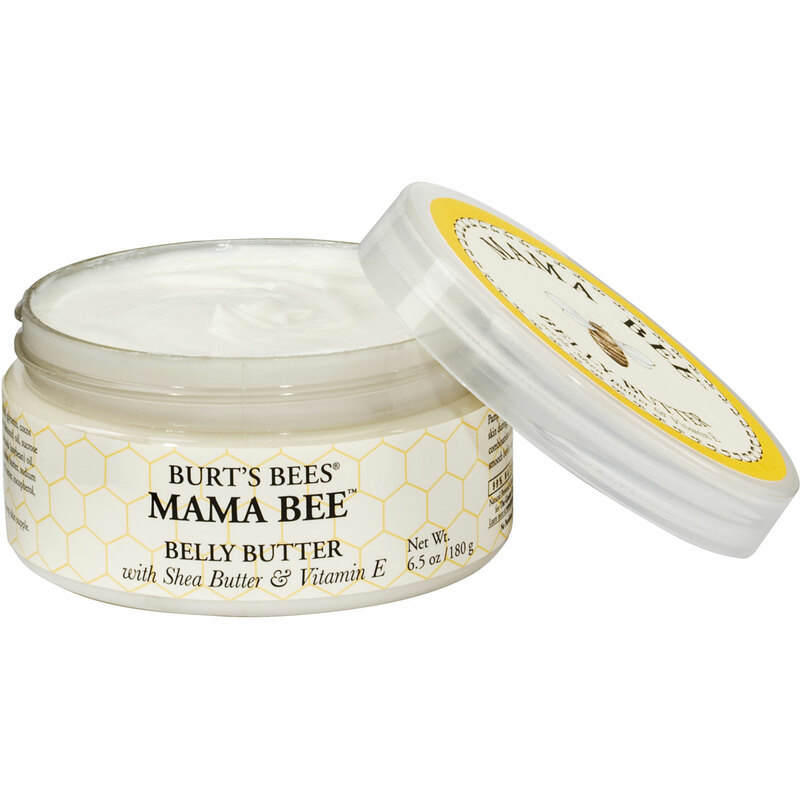 This product is Burt’s Bees Mama Bee Belly Butter (affiliate link). Every pregnant woman wonders if they will get stretch marks or not, and if the cream really works. That is the reason for this Mommy Bear blog, to let people know my experience, and I have to say the belly butter cream worked remarkably well! Keep in mind of course that every woman and every pregnancy is different, so what worked for me may not work as well for you. In fact, when my friend was pregnant I remember her telling me that at the end of pregnancy it does not matter how much stretch mark cream you use, you will inevitably get stretch marks. I gave the Burt’s Bees a try anyway, and I am glad that I did! I used this belly cream every night for all the months I knew I was pregnant and it kept my belly, (setting aside the linea nigra line) very clear of stretch marks! My only fail was that I did not butter my hips as well as my belly every night and those areas did start to have stretch marks appear. This proves how much this cream works! As a warning be sure to rub it on your belly and hips as well as anywhere else you may think of where stretch marks could appear. Other than my own mistake, the only problem I had with this stretch mark cream was at the end of my pregnancy I had to stop using it. I had developed a rash on my body from it being stretched so far (keep in mind this was NOT due to the belly butter since I had been using it months before without issue). Unfortunately, the belly butter unfortunately did not make the itch any better so I had to refrain from using it the last few weeks that I was pregnant. Because of this little issue and for my full experience I rate this product at 4.5 stars. If I haven’t mentioned it already, I loved this product and definitely recommend this as a pregnancy beauty product if you are one looking to keep stretch marks under control.